Allow this site to detect your location so we can serve you quicker. Enter your iPhone number and we'll text you the App Store link. 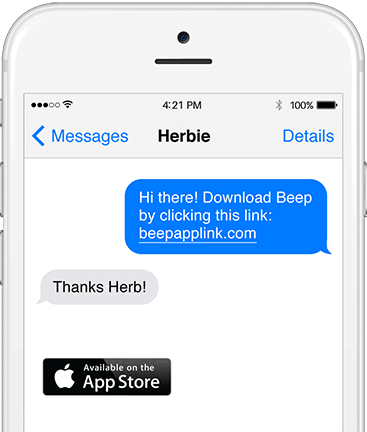 Register a business on Beep. Get new bookings and prepaid customers, straight to your door. Fill scheduling gaps, grow revenue, get free exposure and be paid quickly and directly by Beep. 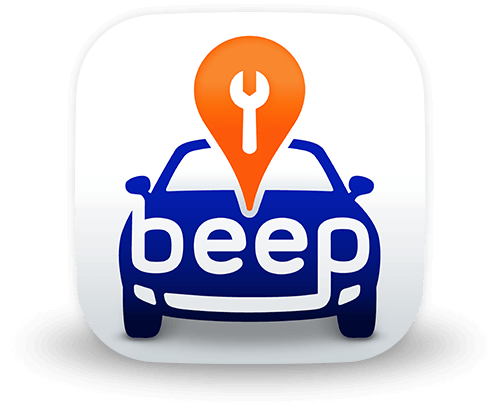 It's fast, easy and profitable to become a Beep Service Provider. No estimates, quotes, or waiting. The price you book is the price you pay. Guaranteed. Choose from trusted service vendors on an honest, competitive marketplace. 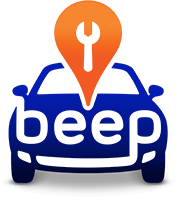 All Beep vendors are manufacturer warranty approved. Avoid sales pressure and up-selling. Pay securely in advance. All service and repair prices are included: labour, parts and environmental and disposal fees.